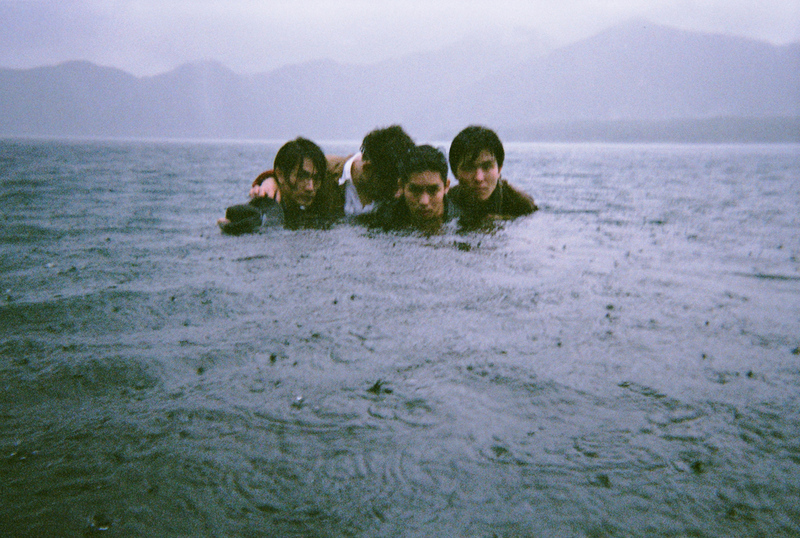 A quartet indie rock band residing in Kobe. Despite being only 22 years old (as of February 2014), their soundscape encompasses musical elements of 80~90’s synthesizer pop, shoegazer sounds, real time indie US pops, chill wave and more. After uploading their tracks to SoundCloud and YouTube among others, they were met with positivity in both Japan and overseas.